The evaporation of the music business has left a lot of recording artists flopping around outside of the original musiquarium, gasping for air. New Orleans musicians, without a music industry to sustain them, have been resourceful in finding other means to make a respectable if not good living plying their craft. Most of our local players put together their own recordings to sell at gigs and augment their income. Pianist Tom McDermott is among the most resourceful of them. The thoughtful, scholarly pianist is a great historian and practitioner of the various strains of New Orleans music as well as music from the African diaspora throughout the Americas, particularly in the Caribbean and Brazil. Over the course of his 16 albums, McDermott has explored the interaction among these varied styles from Gottschalk to the present day, as well as engaging in wonderful collaborations with many local musicians. This record is a kind of overview of McDermott’s career concentrating on some interesting projects with a few outtakes and some new material included. 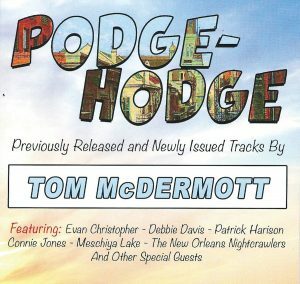 The record begins with songs from some of McDermott’s early releases. From Louisianthology, a hodge-podge of its own, come Matt Perrine’s delightful arrangement of Sidney Bechet’s “The Fish Vendor” and three synth pieces: the tongue-in-cheek synthesizer “Hello Central, Give Me Dr. John”; the equally strange “Manchega” and the even stranger “Traditional Albanian Synthesizer Tune.” You are not likely to hear those pieces performed by McDermott at Buffa’s. The Crave, another out-of-print disc, contributes a somber “Petite Fleur” and two versions of a tango, one played straight (“Tango Aleman”) and one on Disklavier, (“Tango Aleman Remix”). That’s the podge. The hodge is divided into five parts. 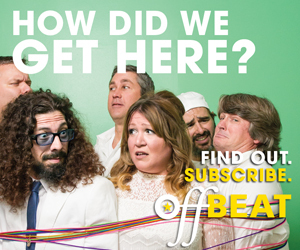 Frenchified—“Ambivalence” and “Musette #2,” with Patrick Harison on accordion; and “Frere Jacques,” with Sarah Kirby, Sarah Quintana and Helen Gillet on altered vocals, were part of an unrealized project. The Little Christmas Album That Couldn’t—or wouldn’t in this case, but McDermott was happy to include two existentialist yuletide tracks, “A Modest Proposal” (McDermott on vocals and piano) and “Does Santa Realize That He’s Not Real?” which features a great deadpan performance from Debbie Davis. 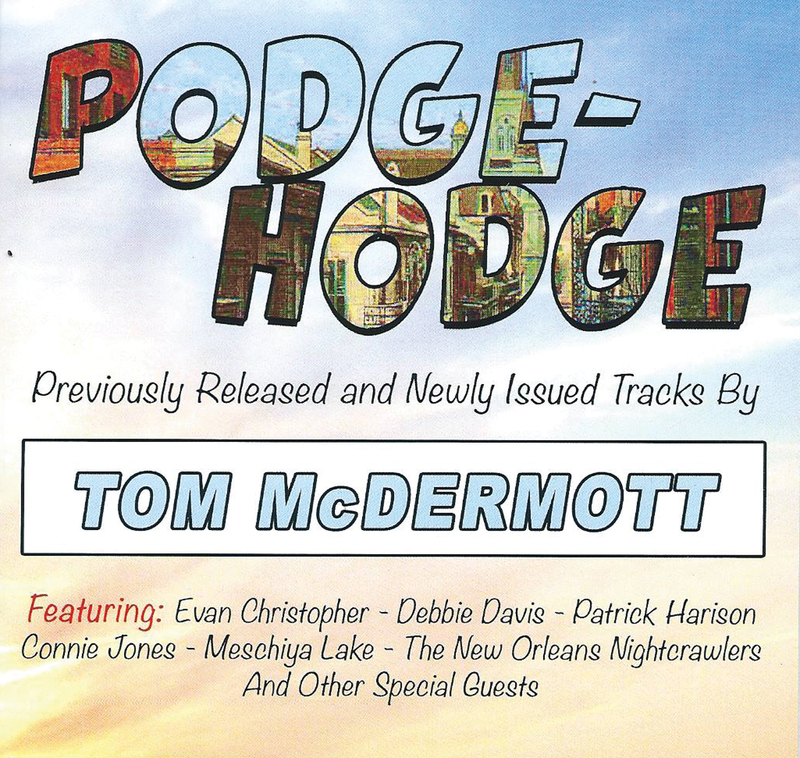 Tweaked—McDermott was part of the original Nightcrawlers brass band project. “Martin’s Mambo” and “Klezmer Nuthouse” with live material he edited for this disc. Miscellaneous—McDermott throws in a duet with frequent collaborator Meschiya Lake on Hank Williams’ “Rambling Man” and his best “Lullaby (for Leah Kirby),” a fitting way to end a satisfying listen.